Call our expert locksmith contractor today! Find out what services we offer by browsing our website or ask our staff. 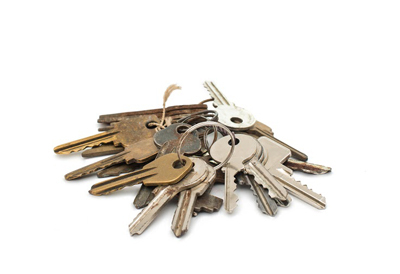 Reaching Locksmith Palos Verdes Estates is the easiest thing in the world. We receive the emails and phone calls of our customers at all times and respond right back. We consider lock problems emergency problems and work 24/7 in order to solve them. Call us 24/7! Does the front door refuse to lock? Get in touch with our emergency locksmith teams right now! We have mobile units and are the fastest in California. Problems are solved efficiently with good preparation and we can assure you that we're properly organized. Do you want to ask about estimates? Don't hesitate to email questions! We fix home, office, and car lock and key problems. With our expert and truly dedicated technicians, sophisticated machinery and experience, you can be sure of the quality of our services. Call us now!